2 nights, 2 days of cycling and stay at Carberry Tower. 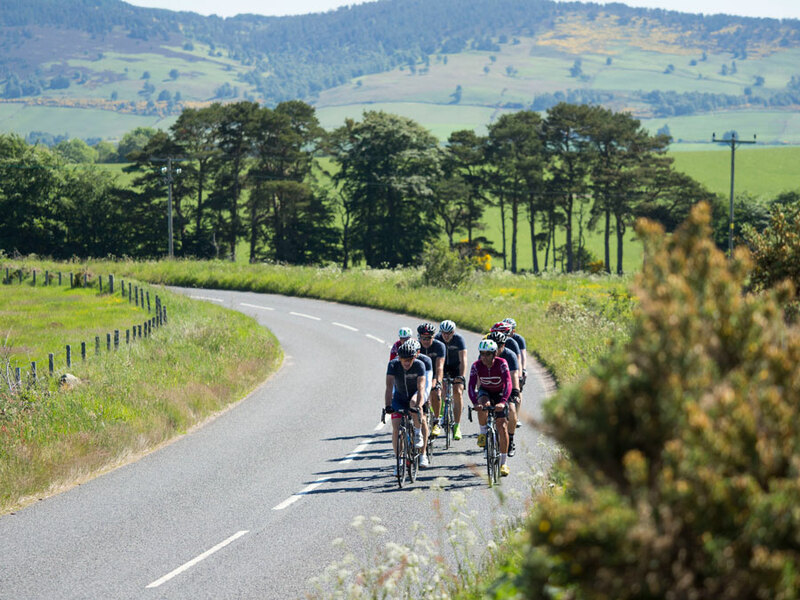 An all-inclusive cycling camp at Carberry Tower in the beautiful East Lothian countryside. The camp is designed and run by GB performance coaches and fully supported by their pro support team of ride guides, mechanics and masseurs. 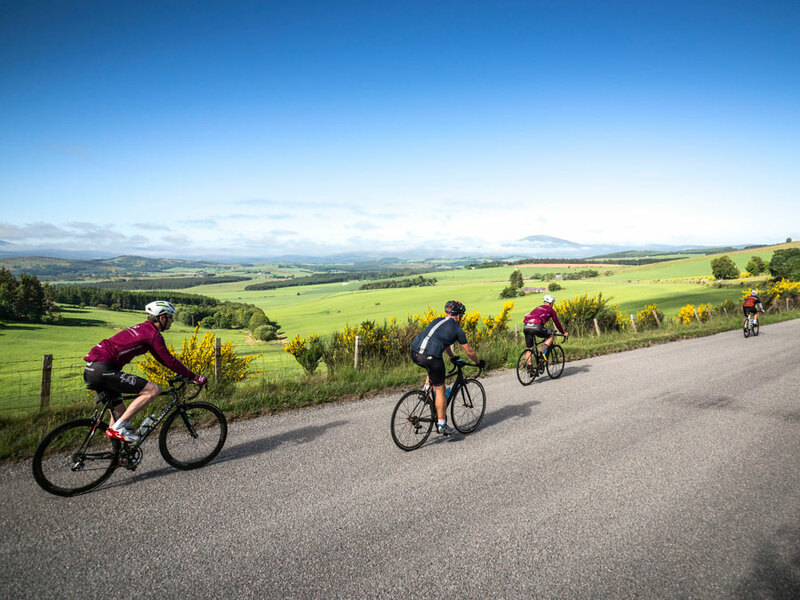 Ride challenging routes in stunning Lothian countryside, soak up the local history and culture, enjoy regional cuisine, and after a hard days’ ride relax at the multi-award winning, luxury 4 star Castle hotel, Carberry Tower. 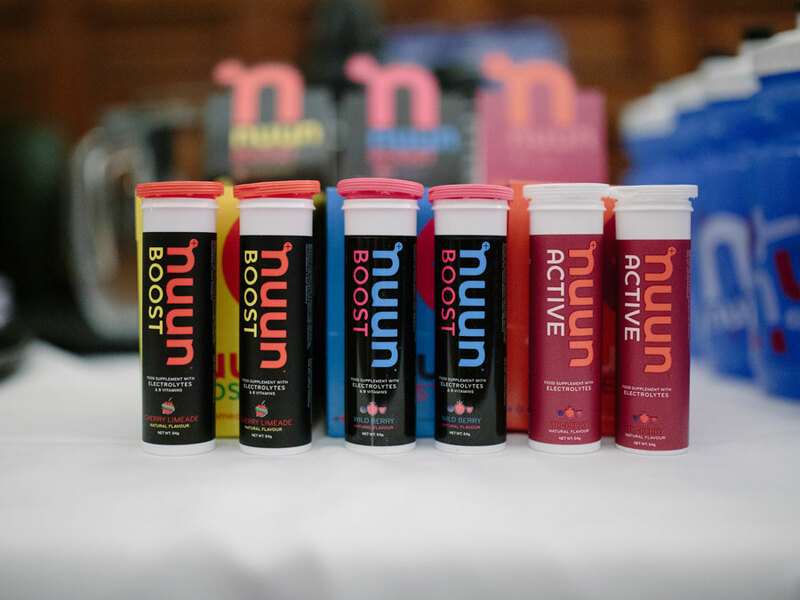 You will receive expert advice every pedal of the way to help you improve performance, push barriers and learn new skills. 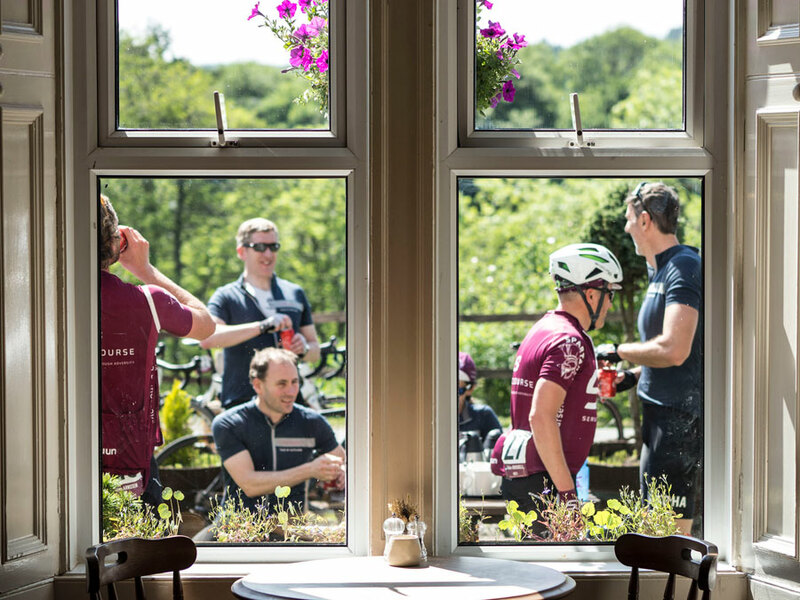 Expect between 5 to 7 hours ride time each day, with full vehicular back-up, coffee and cake stops, lunch every day as well as provision of all on-bike nutrition and electrolytes. 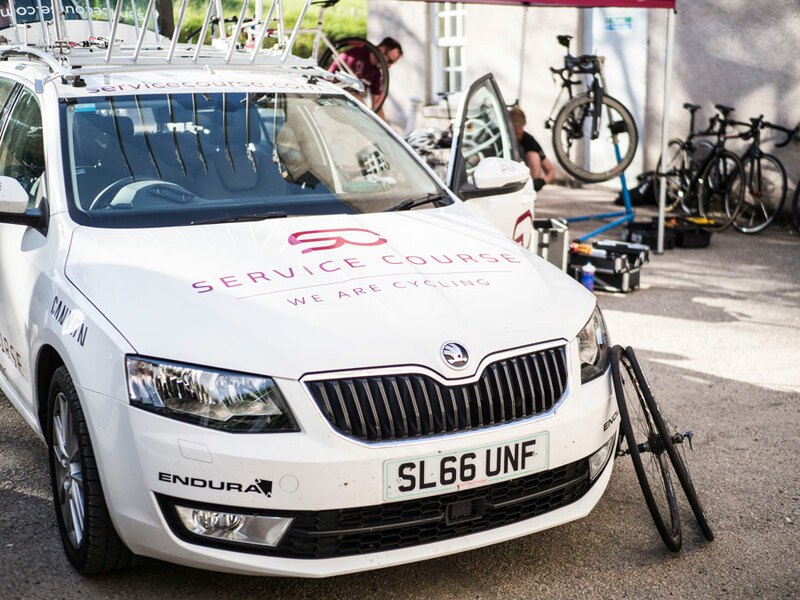 You will have experienced GB performance coaches, ride guides and a mechanic on hand. 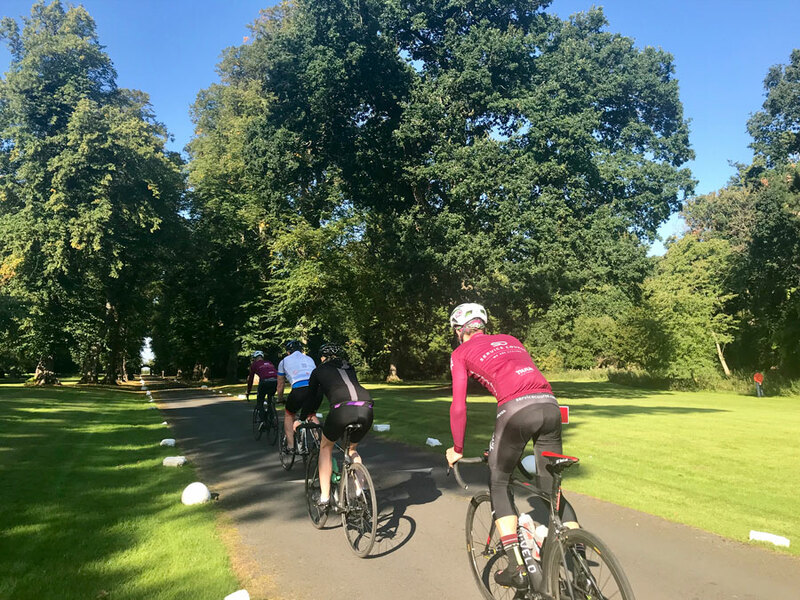 Small group size ensures personal time with our professional coaches to discuss your goals and training to ensure progress when you return home. 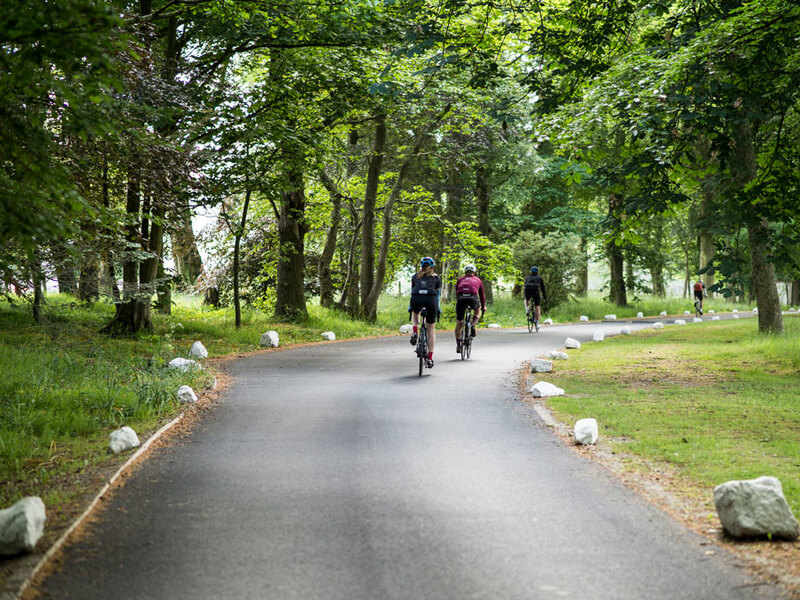 Upon booking you will be sent a Rider Manual containing more detailed information on the routes and accommodation.